Product life cycle management is now a critical area of focus for any pharmaceutical marketer. 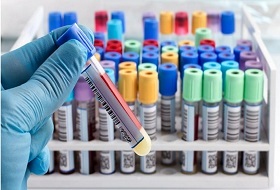 It's no longer enough to simply get a drug to market maintaining success, meeting different market requirements and profitability throughout its life is just as important. 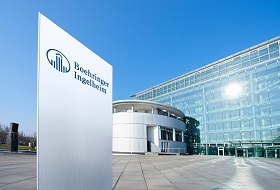 Boehringer Ingelheim, the world's second largest animal health company, has been boosting its investment in China by expanding the Asian Veterinary R&D Center to enhance its research and innovation capacity. GlaxoSmithKline plc will present extensive data from across its respiratory portfolio, pipeline and early phase research programmes at the American Thoracic Society conference in San Diego, USA, 19-23 May 2018.